CRAB STUFFED MAINE LOBSTER TAILS | Cape Porpoise Lobster Co. Step 1. Saute crab meat with olive oil, butter, and bread crumbs. Set aside. Step 3. Once lobster tails are warm continue to split the tails in half and stuff with crab meat mixture from step 1. Step 4. 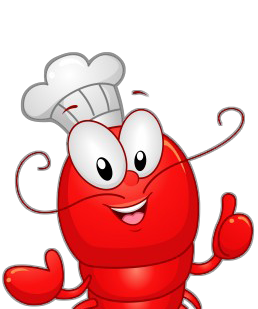 Broil or bake for 15 minutes or until lobster meat is cooked and flaky white. Serve with melted butter and lemon wedges.